Although we are already far too advanced in medicine, unfortunately, there are some diseases that just do not seem to have a cure. That does not necessarily mean that the patient is destined to be sent to immediate death, but it is the kind of disease that needs to be constantly in check to prevent any further complications from taking place. One of these diseases is diabetes. 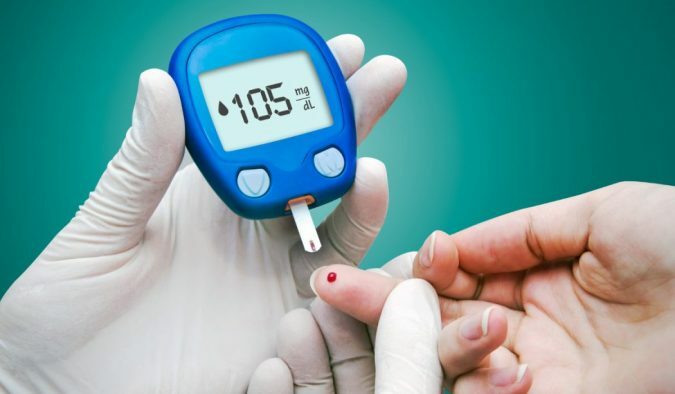 In case you are not sure what exactly the diabetes is; it is a disease in which your body fails in producing a hormone called the insulin; this hormone is responsible for breaking down the glucose and balancing its levels in the blood. When you have diabetes, the glucose in your blood surges, for there is no longer a production for the insulin. That is why you should always keep your diabetes in check. 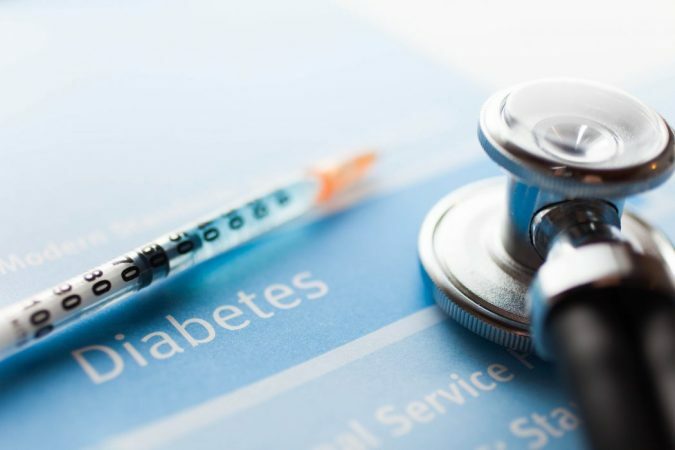 The causes of diabetes depend on your genes as well as your family history, however, it is not always genetic, but can also be caused due to a poor lifestyle or environmental factors. 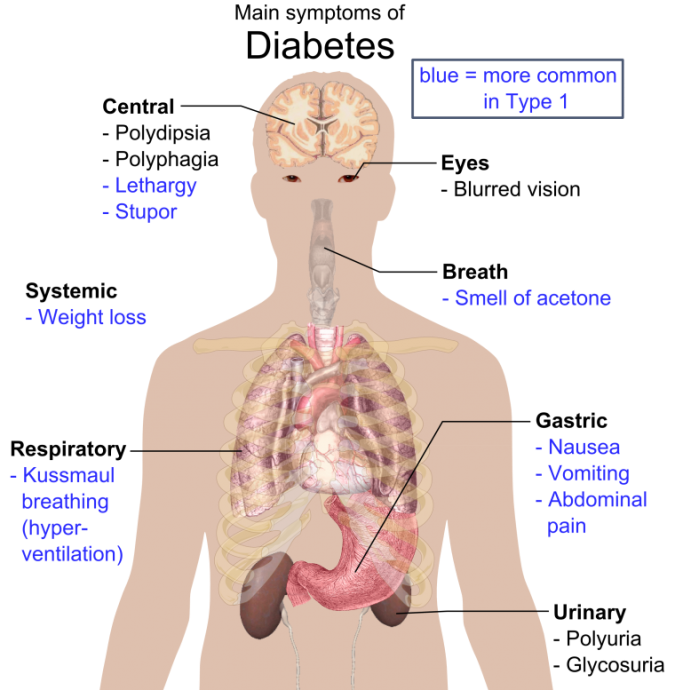 Moreover, diabetes has two different types; type 1 and type 2; both have different causes depending on the individual. 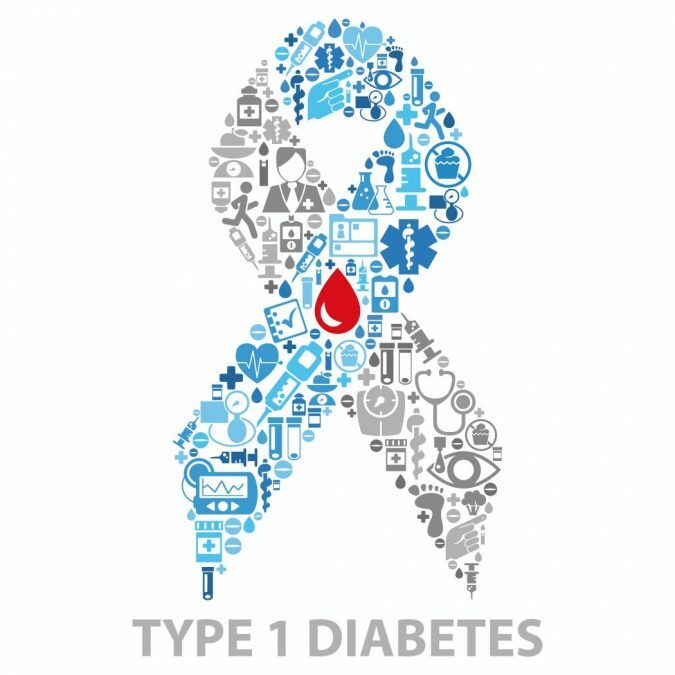 The main reason for Type 1 diabetes to occur is due to the immune system destroying the cells in the pancreas that are responsible for making the insulin. This process is known as the autoimmune reaction, or autoimmune cause, because the attack is occurring from the body on itself. 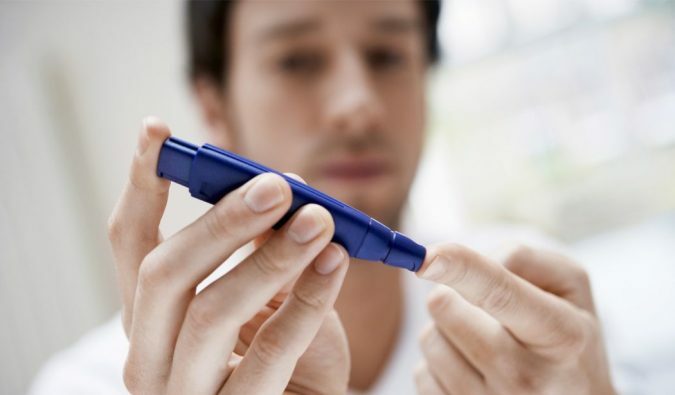 However diabetes can occur due to a lot of different reasons, there are some myths around this disease along with some interesting facts that most people seem to be ignorant about. In this article, you will be introduced to the top 10 most interesting facts about type 1 diabetes. Although it is not that interesting to know that being a diabetic can make you blind, still, it is a fact that you should totally be aware of. 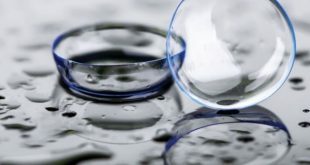 There is something called Diabetic Retinopathy; a diabetes-related disease that causes some changes in the blood vessels of the eyes’ retina causing them to excessively bleed or leak fluid. 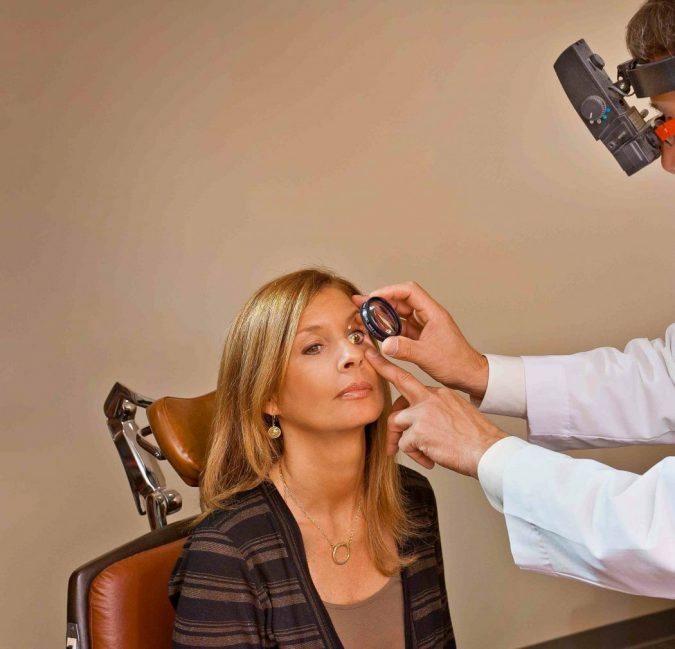 Diabetic retinopathy is the number one main cause of blindness and vision loss among the people who suffer from diabetes, especially those who are in their working age, so it does not necessarily affect old people. It is an unfortunate incident that might happen to any of us, that is why it is always highly recommended that you keep your diabetes under control by sticking to the medications that were prescribed to you by your doctor. For a very long time, type I diabetes was known as Juvenile diabetes, for it was commonly known that children are the category most likely to develop this disease, but later, researchers have recognized that being called Juvenile is not any accurate anymore because, due to poor lifestyle and the polluted environments, today’s children are so prone to developing type II diabetes as well. 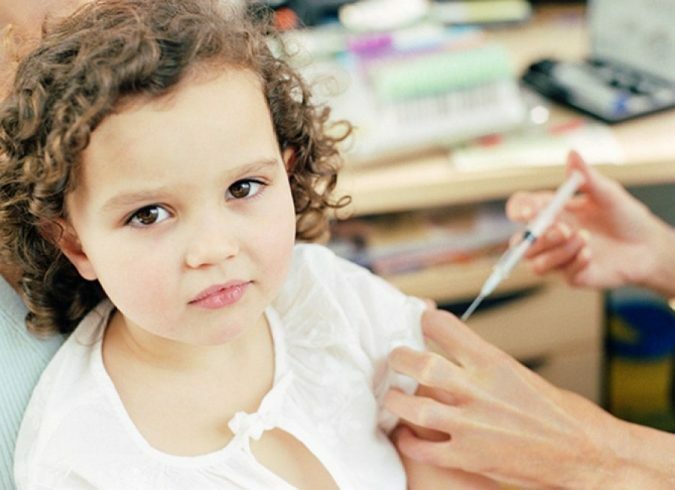 Besides, it was also recognized that even adults can develop type I diabetes and that it is no longer limited to kids. 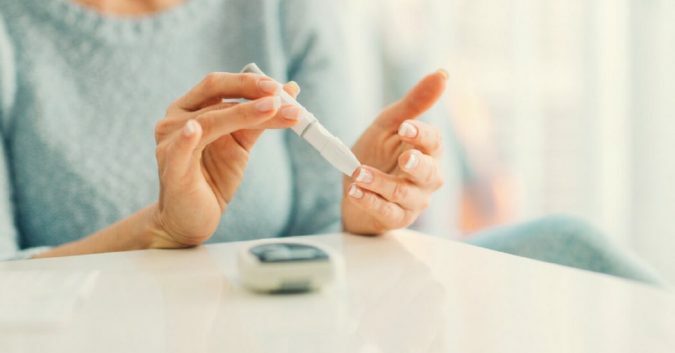 The main causes of this type of diabetes seem to be a bit mysterious, but what the experts are sure of now is that anyone at any age can develop it. All kinds of diseases are usually known to be caused due to different factors such as genes, meaning that getting diabetes can depend on the history of your family, but we have never heard about the race playing a great role in developing diseases, right? Well, it seems that being white can make you fall into the category of “the most people at risk”. That was actually proven in the landmark search for Diabetes in Youth Study; the study has proven that the higher rates of those who suffered from diabetes were actually white, regardless of the fact that it is commonly known to develop among the minorities. 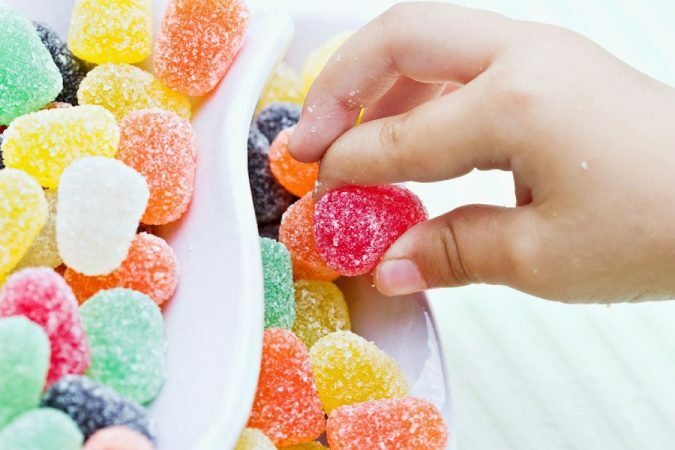 People with diabetes usually get told to stay away from eating too many sweets and candies, but that is not actually due to the amount of sugar that it contains, because carbohydrates are other food that can highly impact the levels of glucose in your blood, but why exactly are sweets and desserts the main concern? 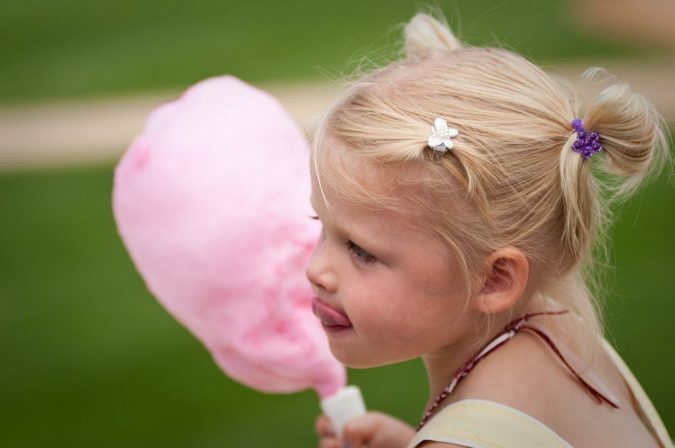 Doctors are more concerned about these kinds of food than they are about carbohydrates because they do not just contain a high amount of sugar, but also an incredible amount of fats, especially for children who are so fond of eating cookies and ice cream. However, kids who are diagnosed with type I diabetes are allowed to have desserts and sweets every once in a while as long as their glucose levels in their blood is kept in check by taking extra insulin. The reason that the signs of type I diabetes in children are not easily recognized by their parents is that children themselves are not able to verbally express any changes that might have occurred, or because they are too young to realize that their body might be functioning a bit differently. Some of the most common symptoms that occur in children who develop type I diabetes are wetting their beds, being unusually thirsty, and dehydration. Diabetic children usually wet their beds because that is the way that their bodies try to get rid of the excess glucose in their blood, besides, when the level of glucose is high, the volume of the urine increases, thus it leaks. 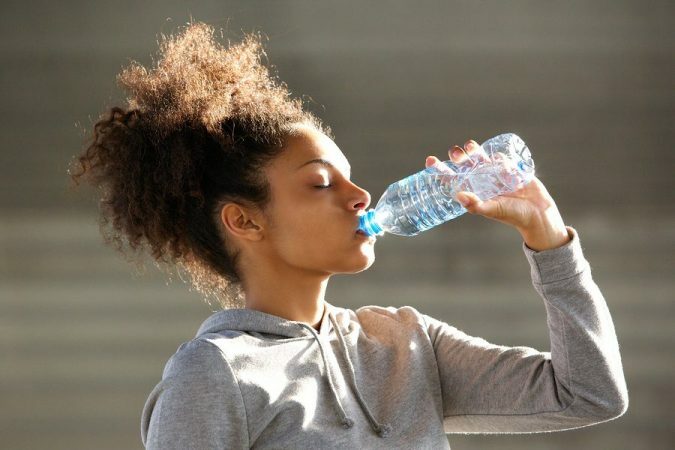 Consequently, children lose a lot of fluid and that makes them thirstier than ever and also the excess loss of fluids can lead to dehydration and you, as a parent, can notice that through the dryness of their mouths or the lack of eye tears. Back in the old days, the meters that are used for measuring the level of glucose in the blood were not yet invented, but definitely, that did not stop people from using their intelligent brains in figuring out other ways to identify the presence of diabetes. During the ’40s, there were blue pills known as the Clinitest; they were tablets that were used for testing the urine. It might sound weird for those who have witnessed the progression of today’s world, but actually, it was not complicated at all. 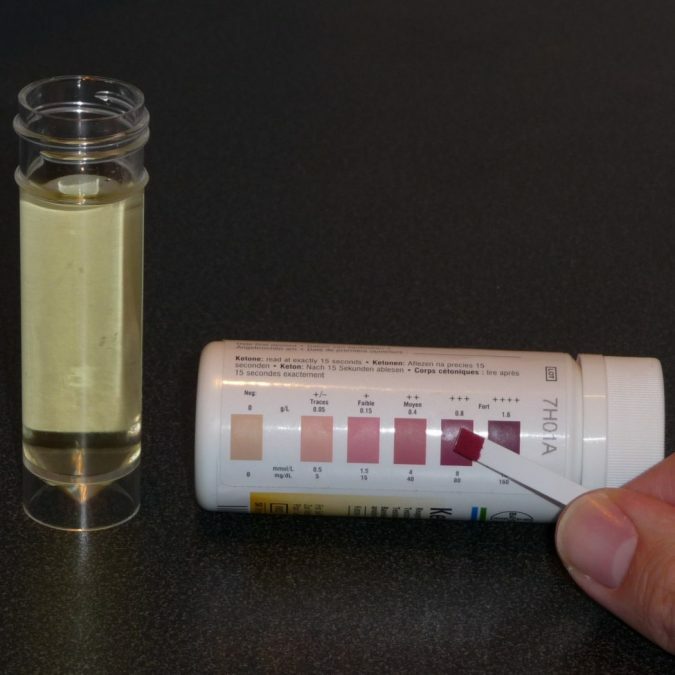 People back then used to mix water with urine in a test tube, then they would add one of those little blue pills to the mixture and depending on the color of the liquid, they would be able to know if there was glucose in the urine. In the archaic times people have not yet known the meters that measure the level of glucose in the blood and even that blue pills were not yet discovered, but the insulin and diabetes were already discovered, so doctors had to look for different ways to detect diabetes; unfortunately they did not use the best way ever, but apparently it worked; doctors actually used to taste urine to see if it was sweet. It was the most disgusting way ever to test for a disease, but it seemed to be the only way they had, but later they had found a better and less disgusting way which was placing urine near the sugar-loving insects to see whether they are attracted to it. Well, the latter method seems as a rescue that it had eased the job for the doctors back then. It might sound scary, but it is essential that you know that disease as common as diabetes can cause death sentence and what is worse is the fact that it is usually underestimated by most of the people. 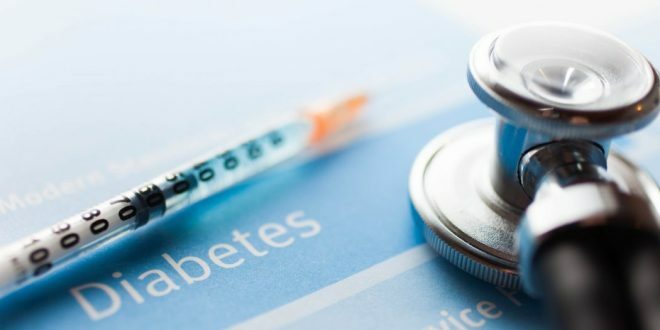 However, Type I diabetes is not actually the main cause for death, but since it is commonly known to be developed due to autoimmunity, then surely your body becomes so fragile and more prone to develop a lot more diseases that are actually dangerous. 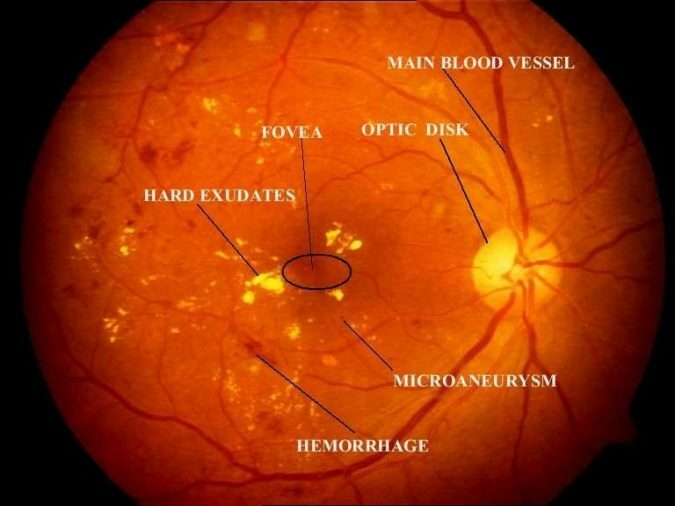 Diabetes does not only cause blindness as it was previously stated but unfortunately, it is capable of doing more, for it can lead to a failure in the kidney’s function as well as a lot of heart diseases. Well, that might be a bit surprising for many, but did you know that even animals can develop diabetes? Yes, it is true. 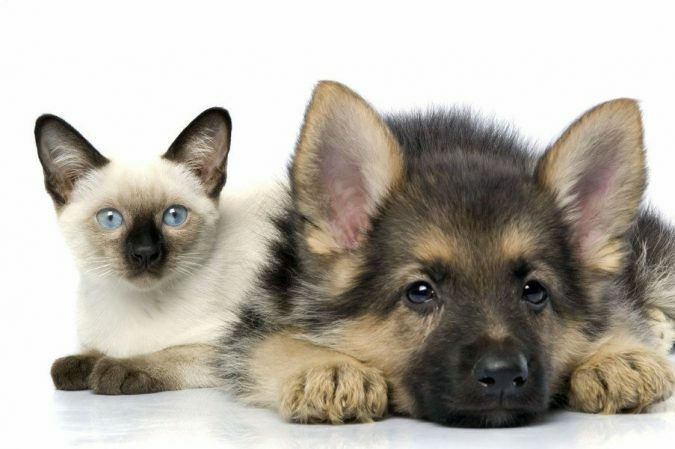 These animals actually include most, if not all, of the mammals; dogs, cats, horses, mice, apes, pigs, sheep and dolphins. Yes, dolphins are mammals if you did not know about that; their females give birth just like women. Anyway, all these animals are capable of developing diabetes because their bodies produce that hormone called insulin, and when their bodies are no longer able to produce it, they become diabetics. 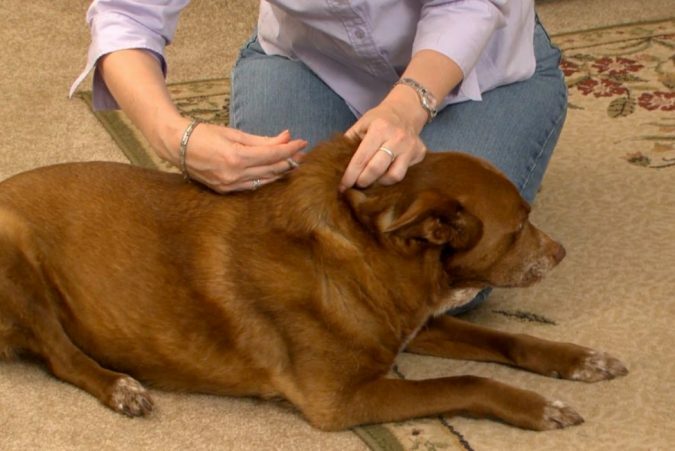 So, if you own a pet and this news is fresh to you, then you should definitely pay great attention to them and see whether there are any signs of diabetes. 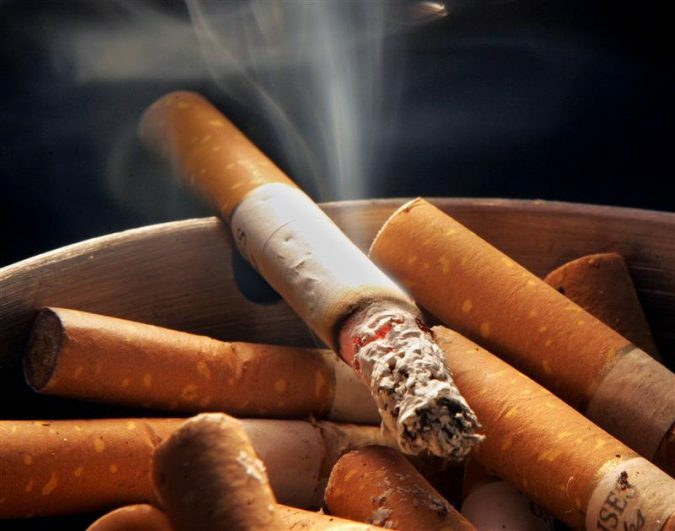 It might sound a bit weird, but it is true because the excessive use of tobacco lead the level of glucose in your blood significantly surge, thus the insulin is highly produced, but the tobacco keeps on resisting the insulin, highly increasing the smoker’s risk to develop diabetes a lot faster than non-smokers. Well, these are some of the most interesting as well as important facts about diabetes. 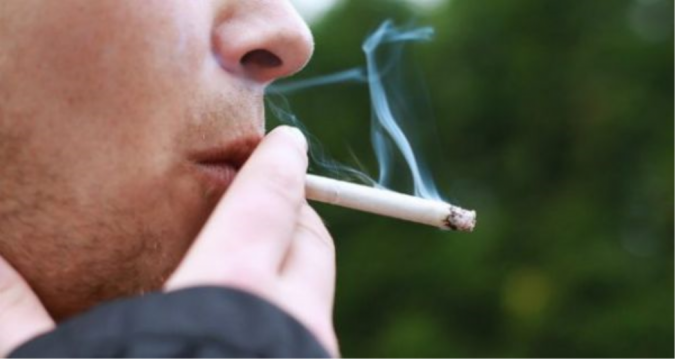 An important thing to learn from that article is that you might have a clean and healthy family history free from diabetes, but your lifestyle and bad habits can still lead you there.